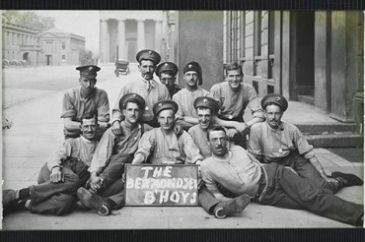 Museum of London revealed the first press female photographer’s images. Christina Brooms started working on photography at the age of 40, during 1903-1939. 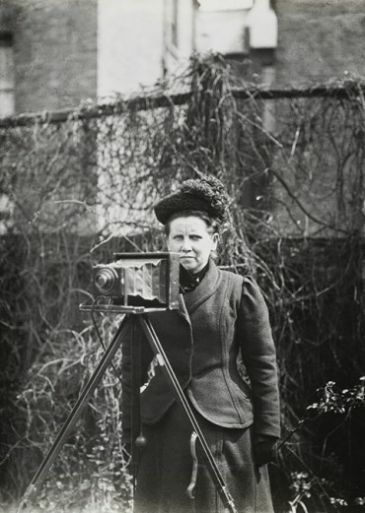 She became photographer of Household Brigade which could count as the first female photographer of United Kingdom. Her important work is the set of world war images, during and aftermath. This collection has more than 2500 images and will be shown on 4 April until 28 September. 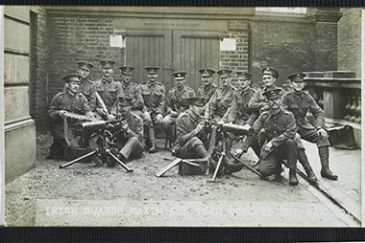 The highlight of this collection is British soldier images during the war. 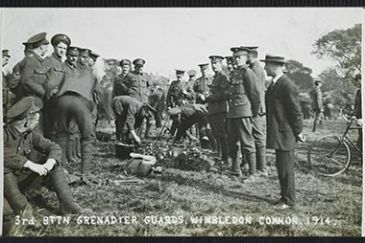 Images courtesy of Museum of London.